Situated in the heart of the Cardamom Hills, Munnar is surrounded by endless green rolling hills and 30 of the world’s highest tea estates. Munnar still has pockets which are reminiscent of its colonial past and is dotted with grand old churches, picturesque houses and the planters of today, still live in gracious bungalows left over from this era, in prime locations surrounded by forests rich in wildlife. 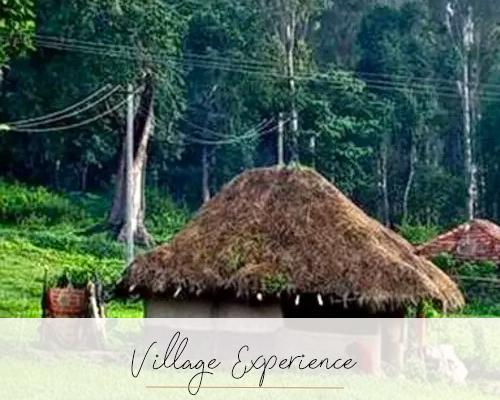 Situated at a height of 1700m above sea level, it also enjoys a cooler climate than most of southern Kerala and a respite from the heat and humidity of the warmer seasons and it offers plenty to do by way of walking in the hills and visiting working tea and cardamom factories. 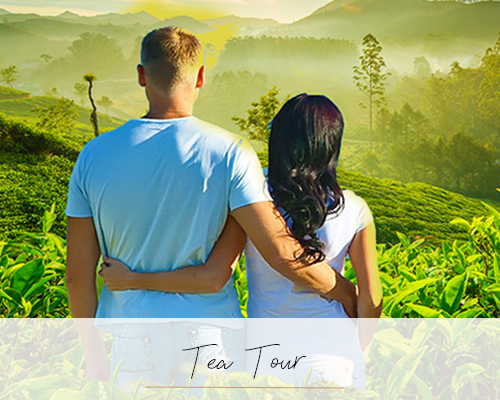 The Tea Museum with its curios, photographs and machinery provides an insight into the origins and growth of Munnar and its plantations. 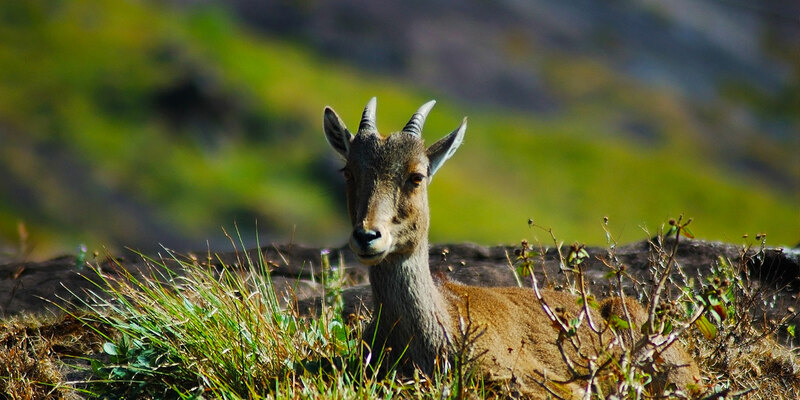 In addition to the plantations, Munnar is home to The Eravikulam National Park, famous for its endangered inhabitant, the Nilgiri Tahr a type of mountain goat. 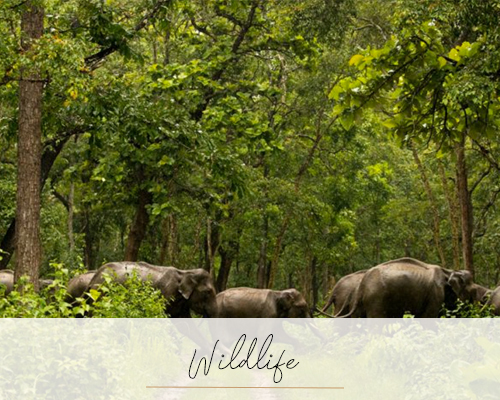 There are also several species of rare butterflies, animals and birds. 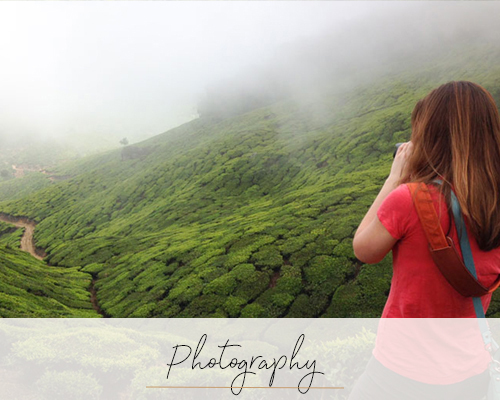 For the active traveler, Munnar is a great place for trekking and the National Park offers a magnificent view of the tea plantations and the rolling hills. 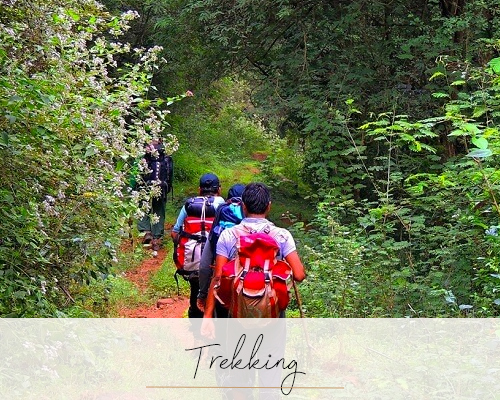 With prior permission from the Forest and Wildlife authorities it is also possible to trek to The Anamudi Peak, the highest peak in south India at 2700m.